Computer networking training institute, Jetking Infotrain Limited, was announced as the official IT Skills Training Partner of the Delhi Capitals for the 12th season of the Indian Premier League (IPL). 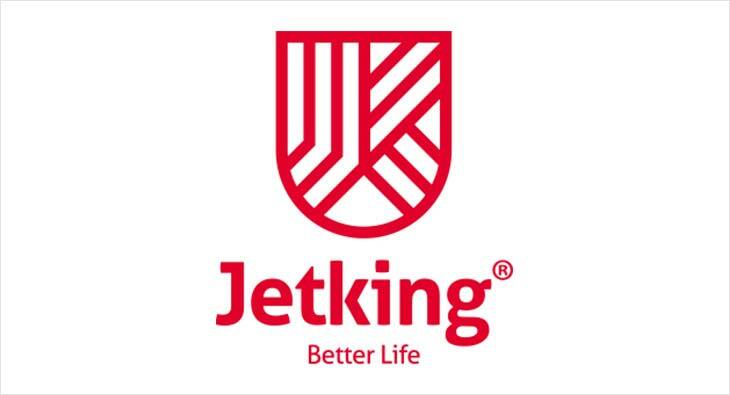 The JSW and GMR co-owned franchise will see Jetking begin a one-year association with the Delhi Capitals. The agreement between the two organisations will see Jetking feature as an Official Partner on the Official Jersey and back of the helmets and caps of the Delhi-based franchise. Dhiraj Malhotra, CEO, Delhi Capitals, said, "We are delighted to announce Jetking as the Official IT Skills Training Partner of our franchise Delhi Capitals. The computer networking institute has a major presence in the capital city, and we are looking forward to having a very successful association with them over the course of this IPL season. The tournament provides a huge opportunity for the country to celebrate cricket and I would like to thank everyone at Jetking for extending their support in the Delhi Capitals' ambition of winning the coveted trophy." Siddarth Bharwani, Vice President- Marketing and Brand, of Jetking Infotrain Pvt. Ltd. said, "Through this association we would like to reinforce our stance on the importance of skills in any profession be it sports or IT. Supporting a young team also allows us to emphasize on consistency of career if you're chasing a long term goal. We feel Delhi capitals with their young squad will deliver results and prove their metal as a strong team."